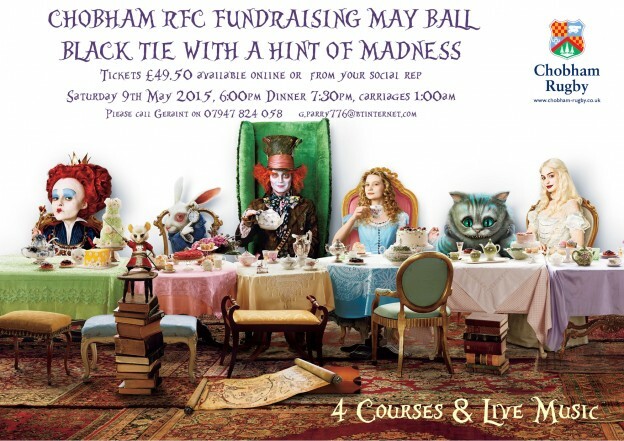 THE MAY BALL 2015 IS SOLD OUT! Please check with Carol Wickes​ if your name is on her list before purchasing your ticket as this will not guarantee your place. However, those that have reserved a seat you can continue to pay online or bank transfer. We have started a reserve list in case anyone changes their mind. ONLINE PAYMENT HERE BOOKING FORM (Word doc) HERE & (pdf doc) HERE For bank transfer, please see booking form. email Geraint for any other questions.